Singer/songwriter Seth Ennis is set to release his first piece of work to the world. 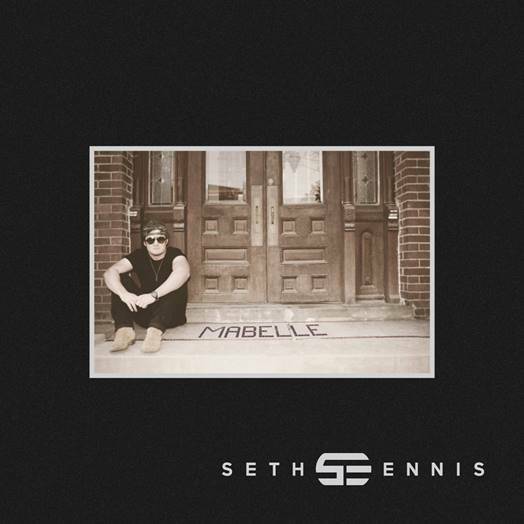 The 4-song, Corey Crowder produced EP, Mabelle, is available from Friday 3rd March. The inspiration behind Mabelle is footed deeply in Ennis’ love for Nashville, TN, which the Georgia native now calls home. The title Mabelle refers to the name of the apartment building where Ennis lived when he first moved to Music City. It was in the one-bedroom apartment that housed four friends in multiple bunk-bed setups in the Mabelle Building where Ennis found the inspiration to pen his current, fast rising sure fire hit song, “Woke Up In Nashville,” which Ennis co-wrote, co-produced and played all instruments on the recorded version.